Dr. Megan has always had a drive for helping people. After working for a chiropractor and seeing first hand the healing power of natural medicine, she decided to pursue a career in chiropractic. While working towards her doctorate degree, she began taking courses in acupuncture. It has been a great addition to her skill set in helping her patients. Other special interests include working with children and expecting mothers. She has been trained under Dr. Waggoner and Dr. Garber in these specialties. 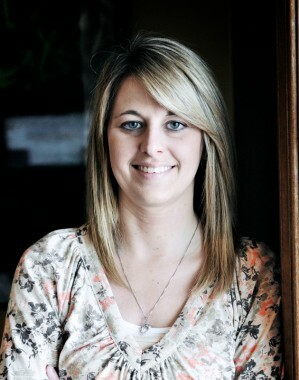 Dr. Megan was born and raised in Sandusky, Ohio. She joined CCWC in June 2011. Away from the office she enjoys running, biking, and being with her loved ones. She’s also a huge sports fan; especially her OSU Buckeyes.